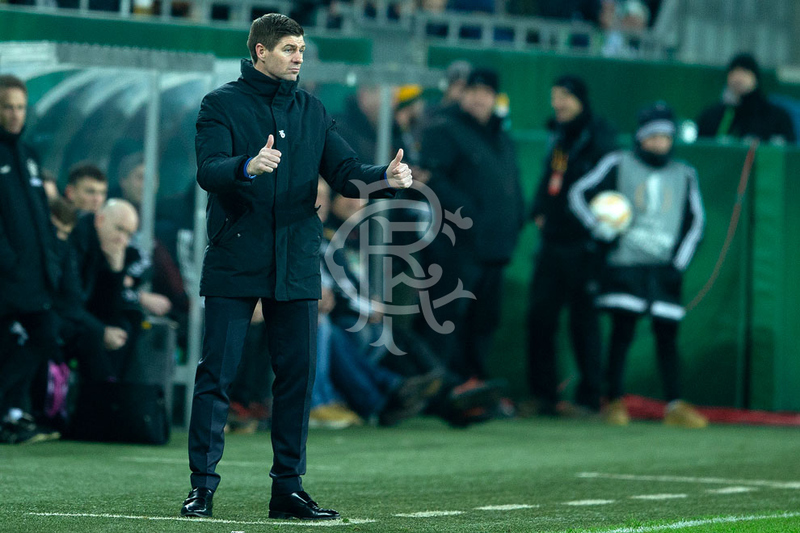 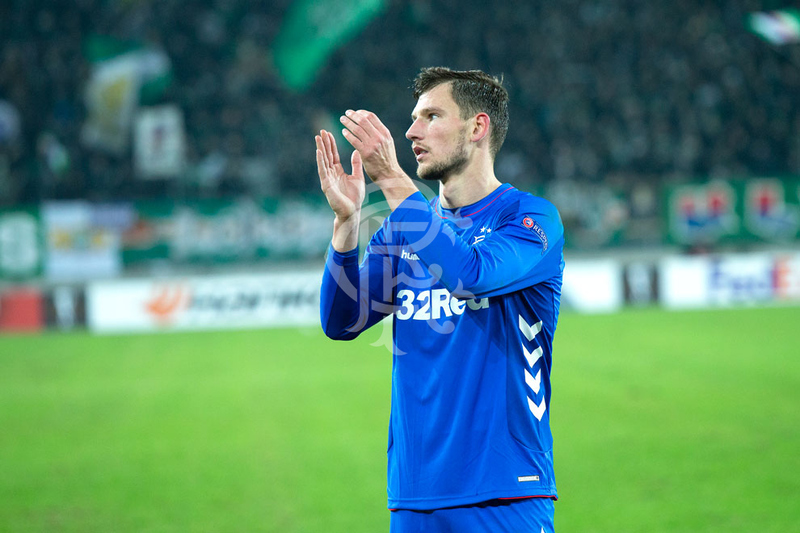 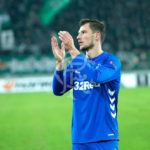 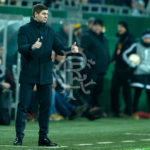 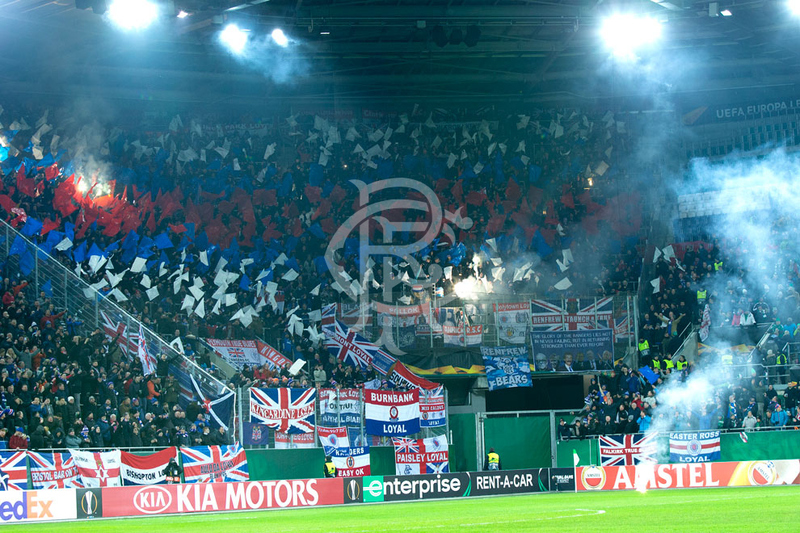 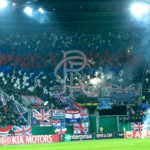 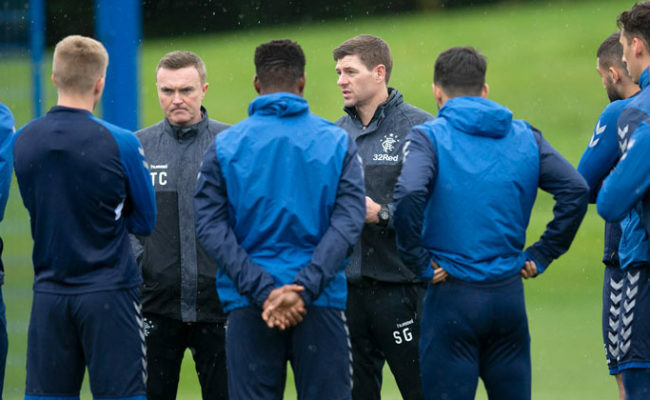 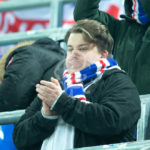 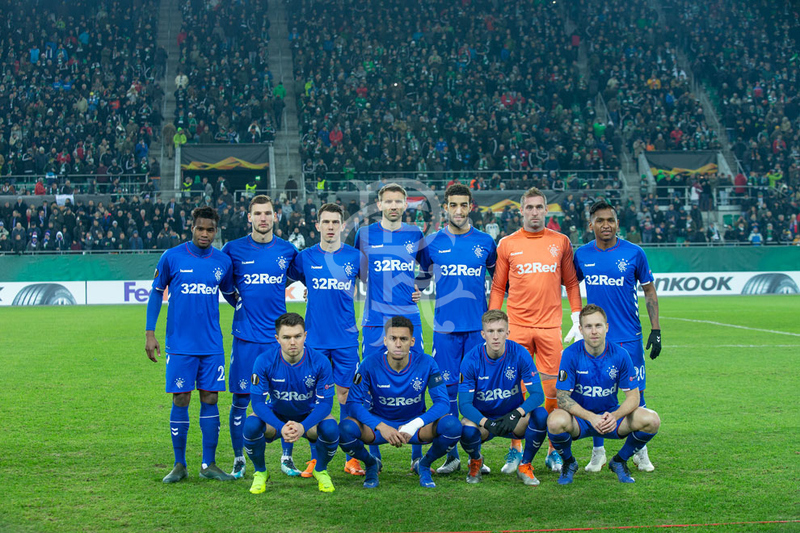 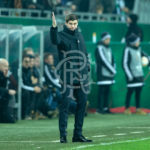 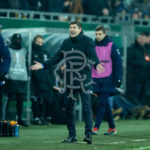 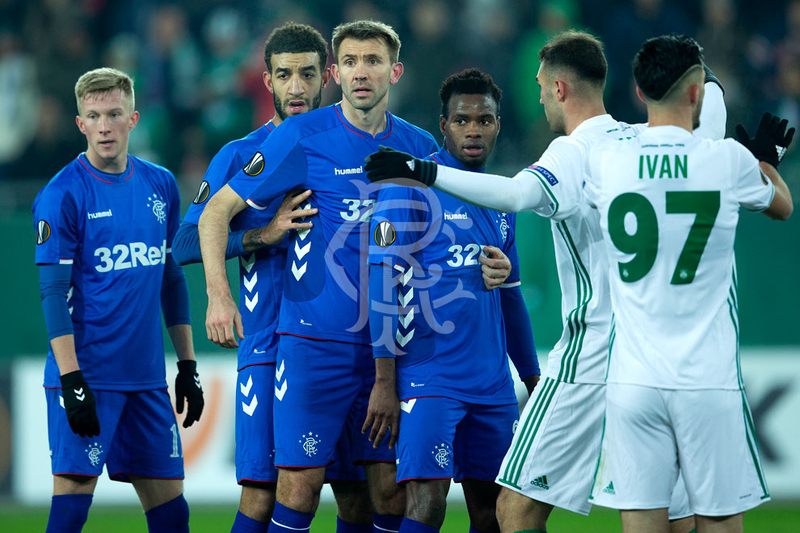 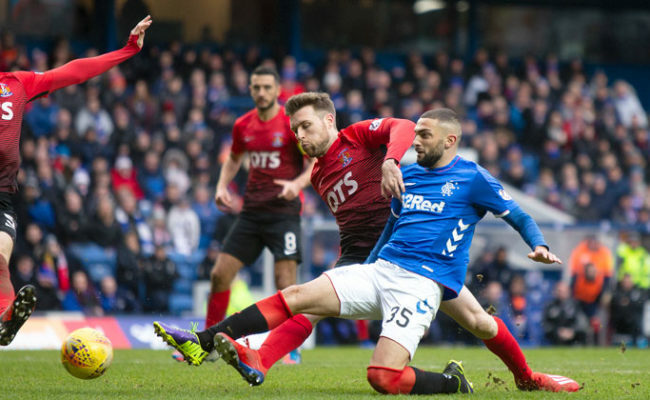 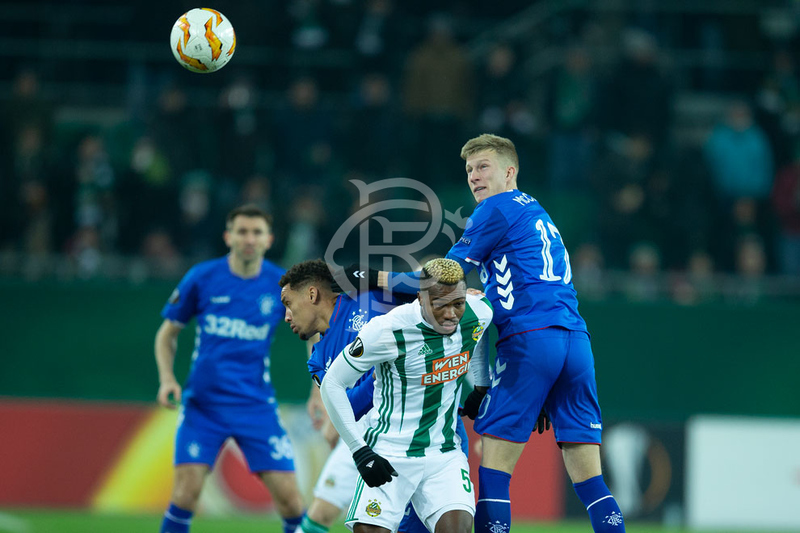 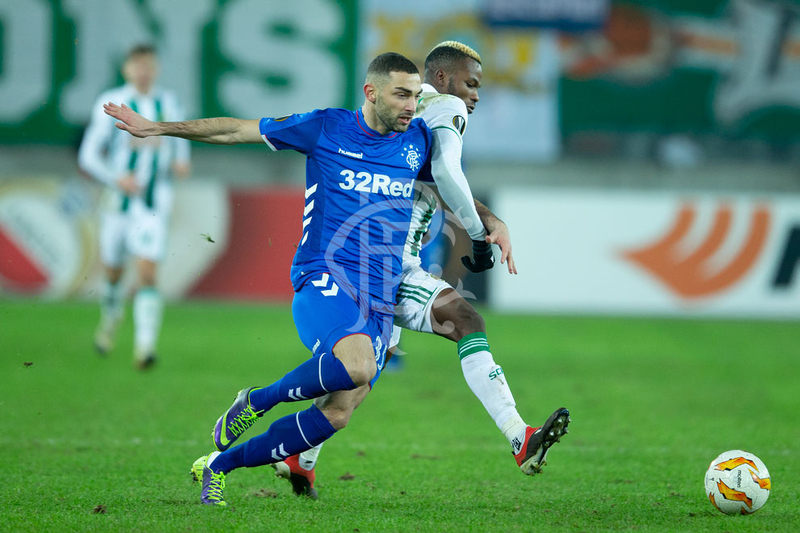 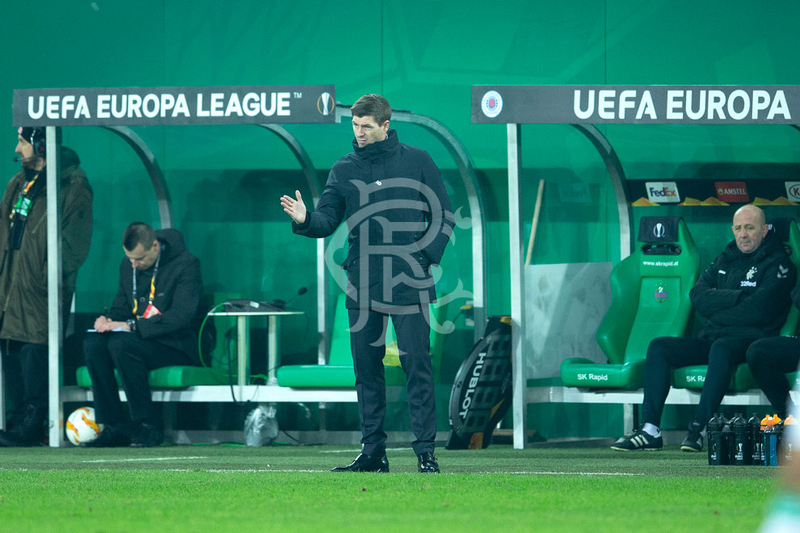 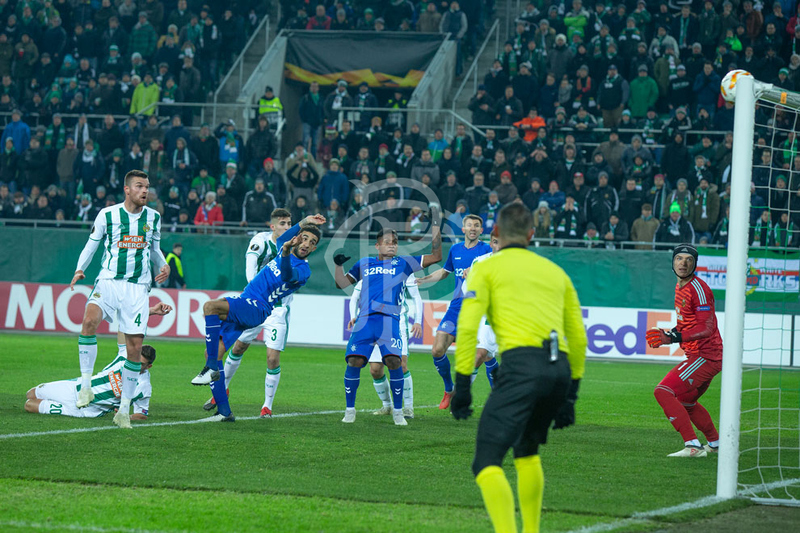 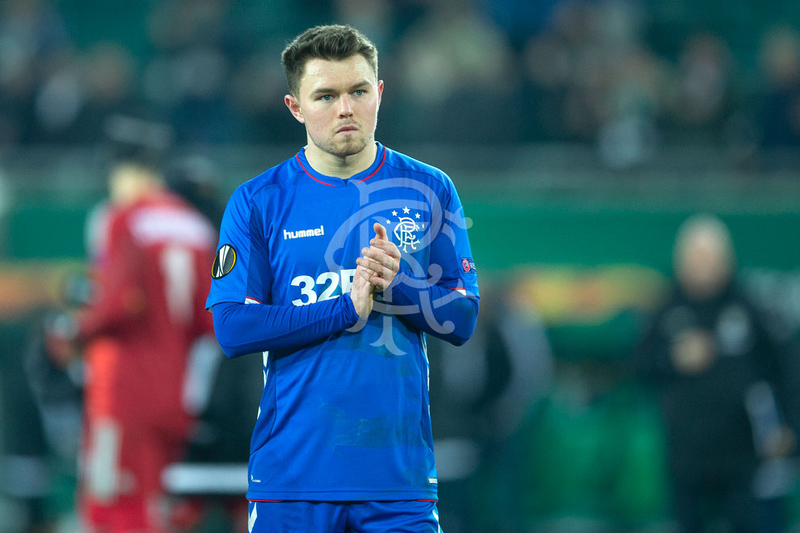 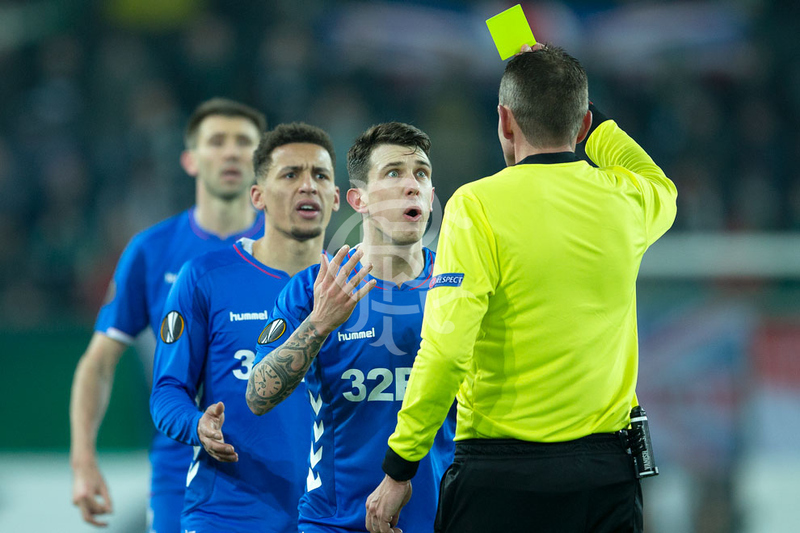 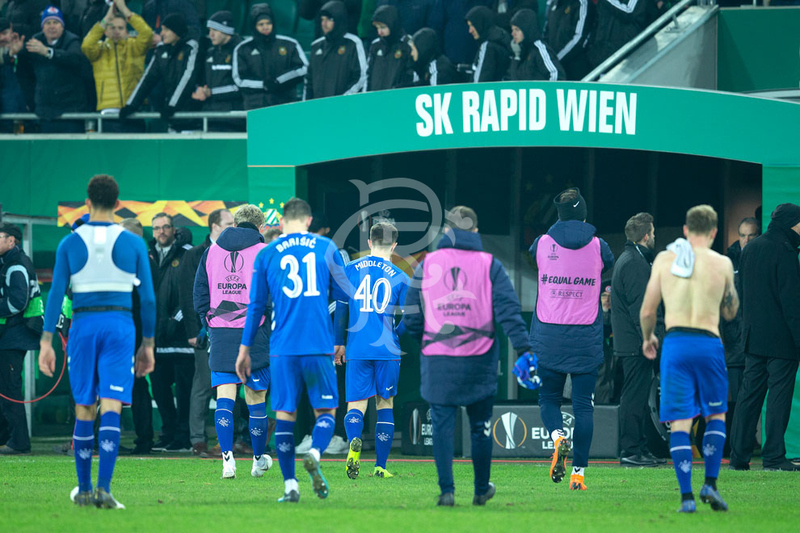 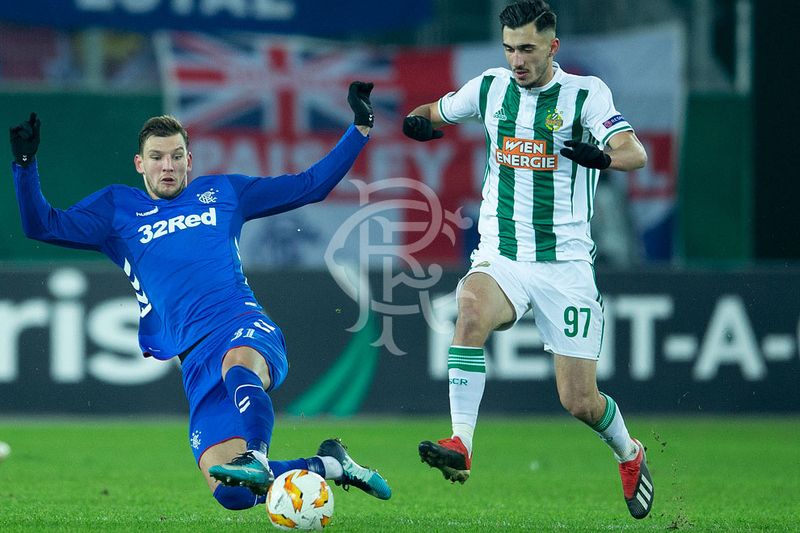 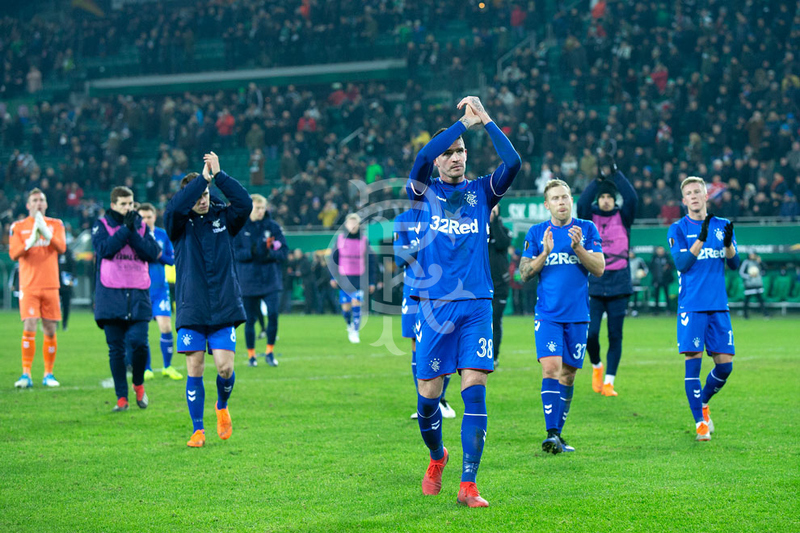 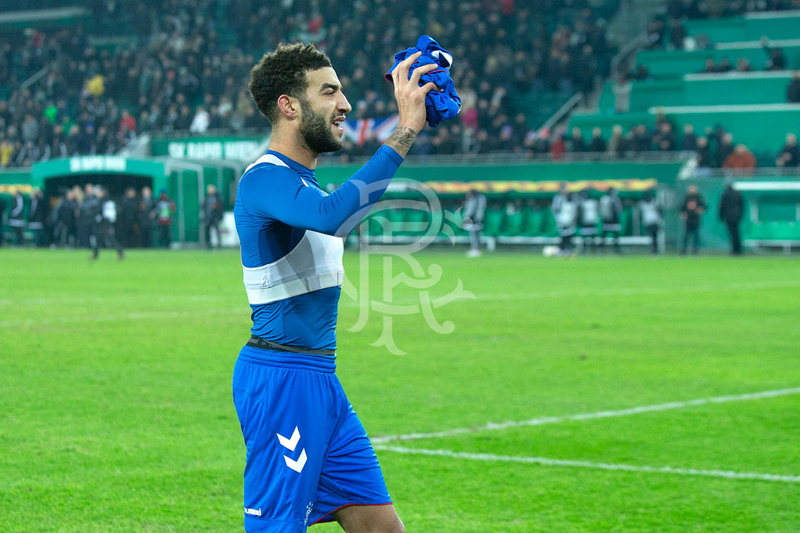 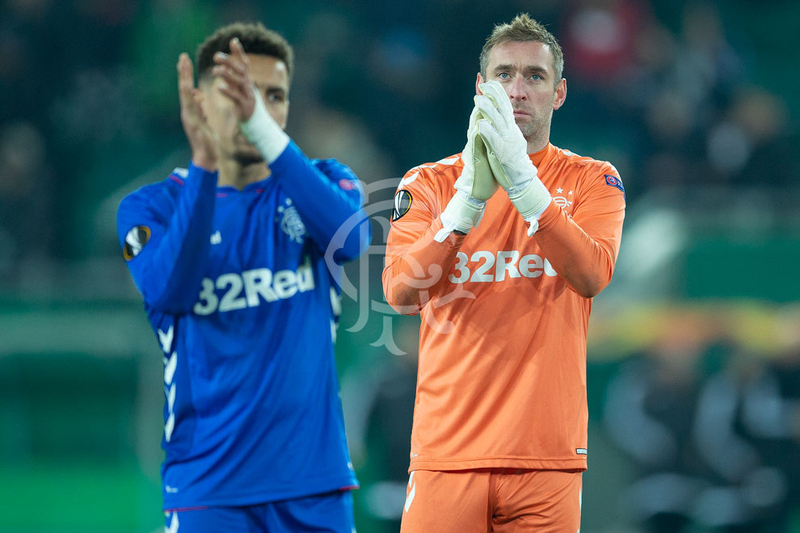 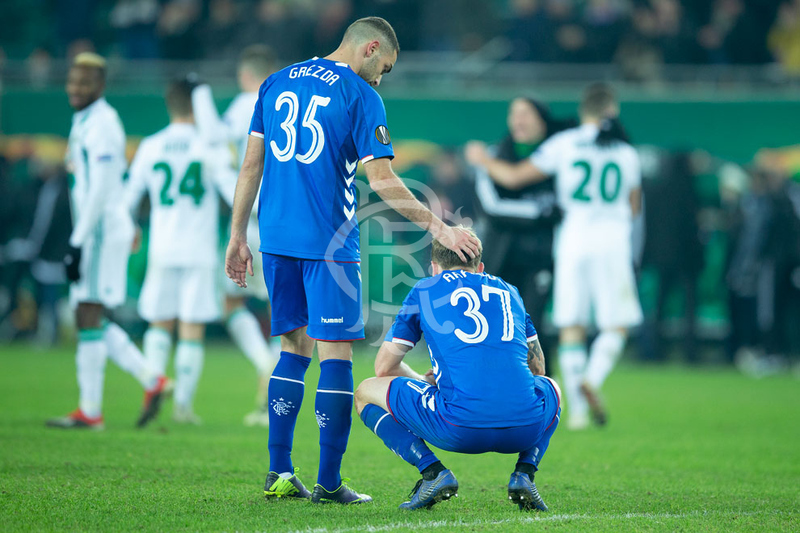 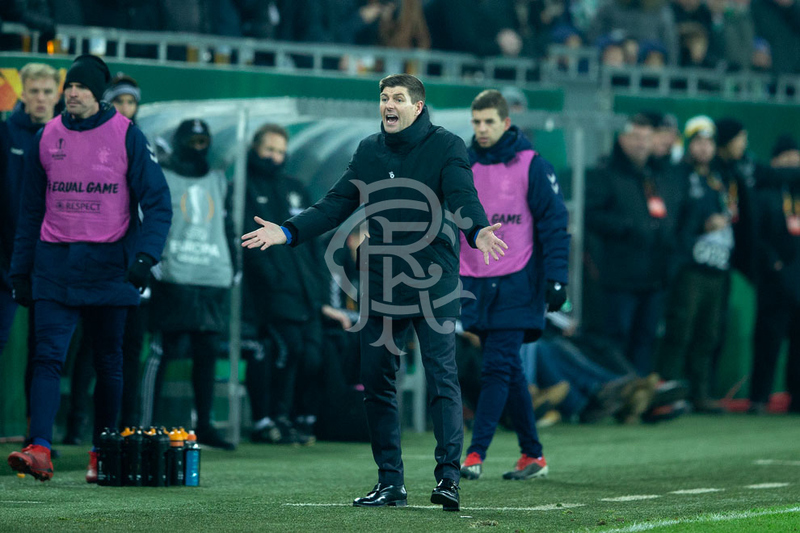 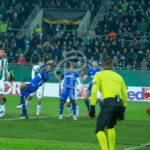 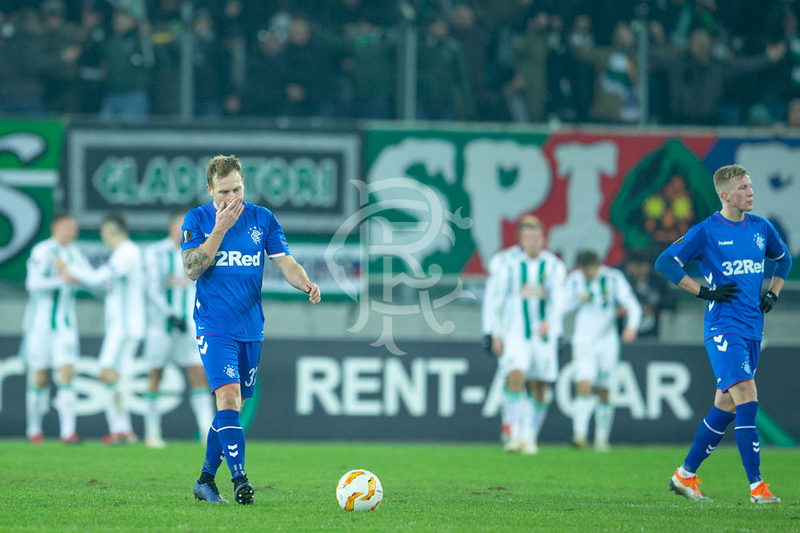 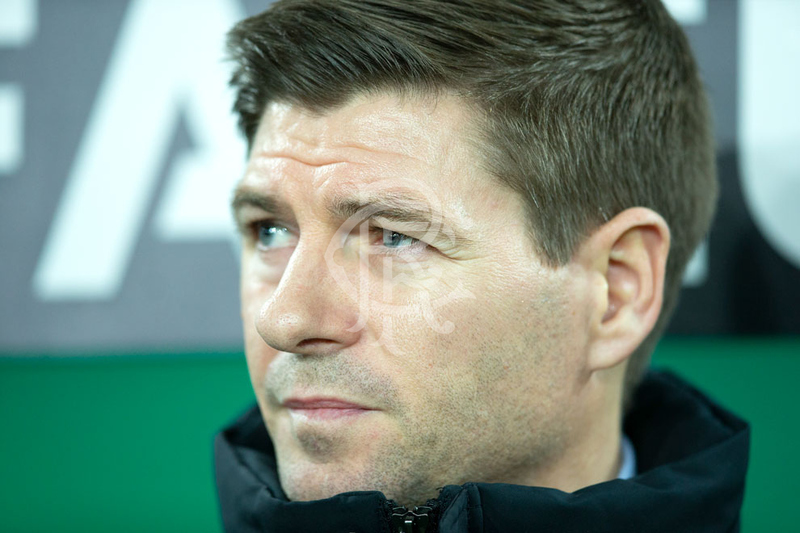 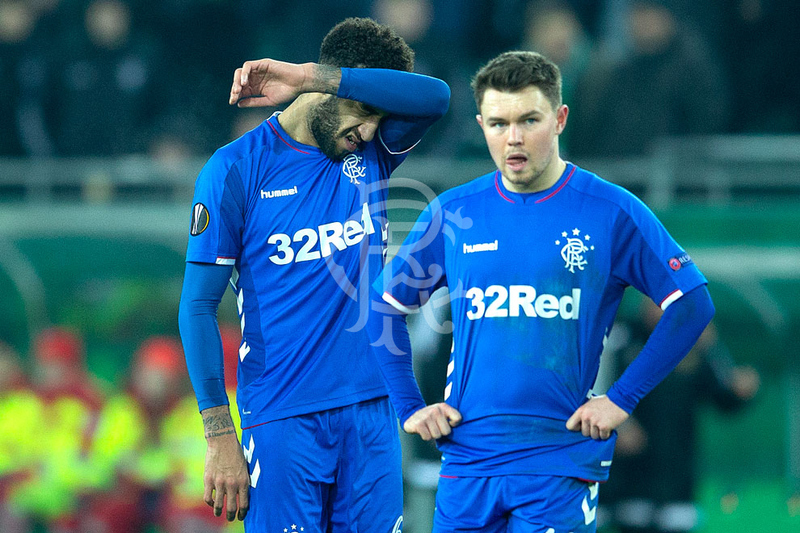 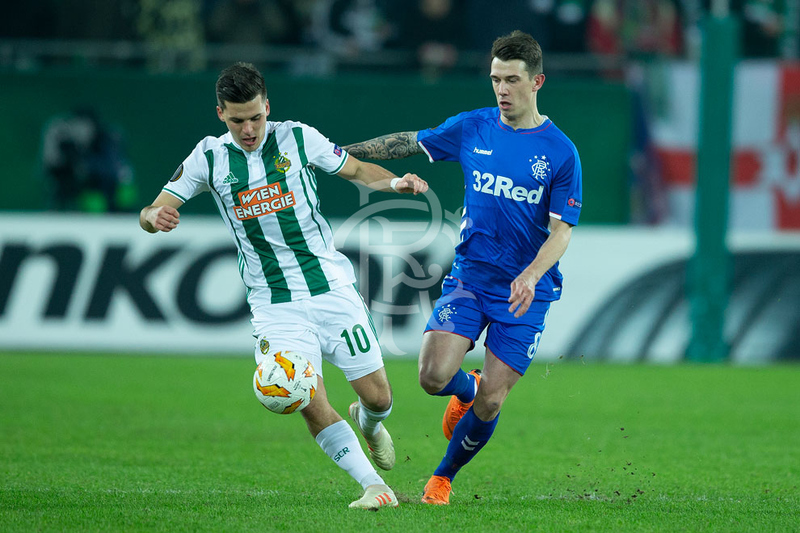 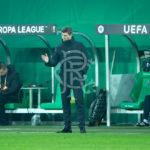 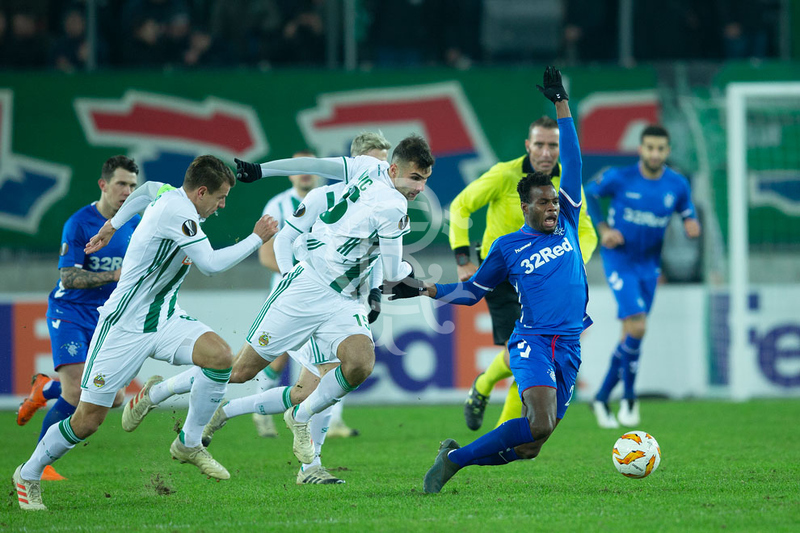 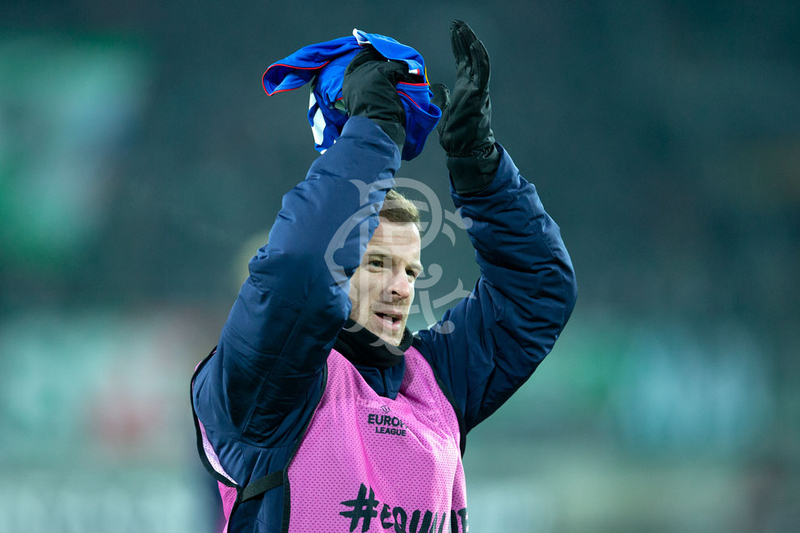 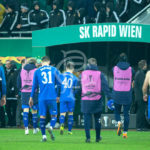 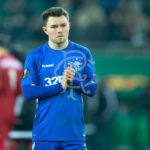 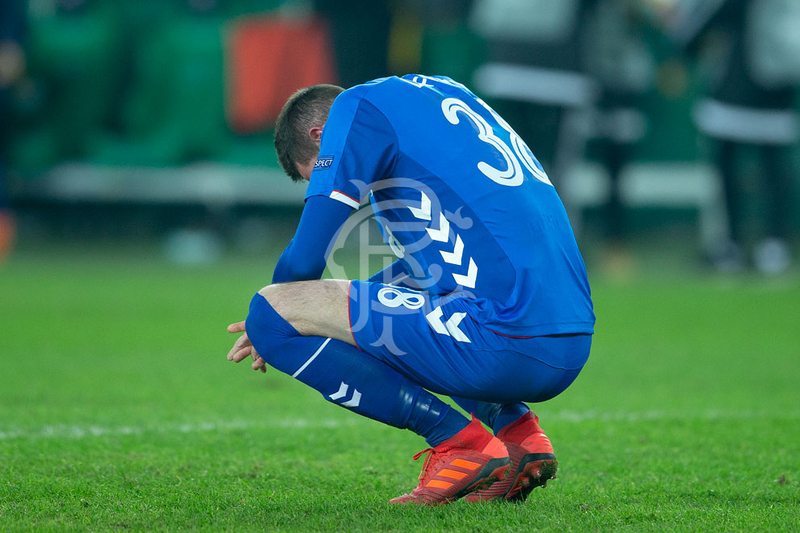 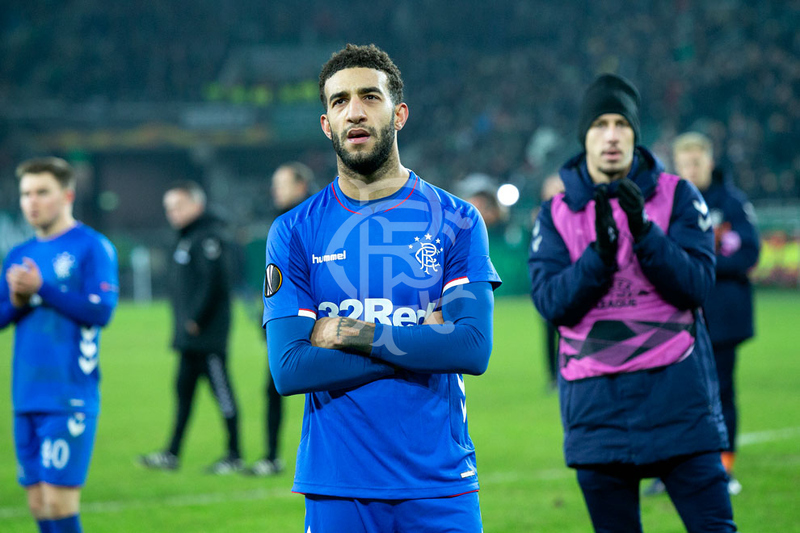 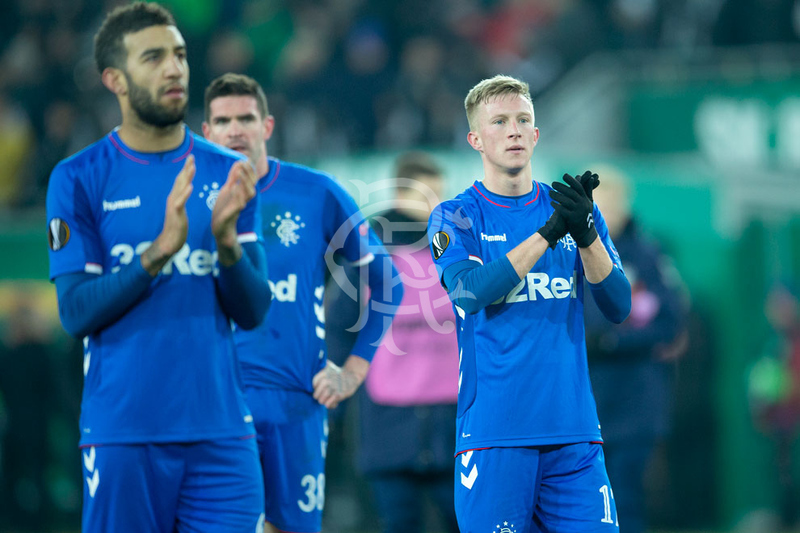 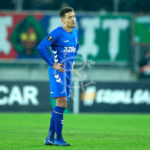 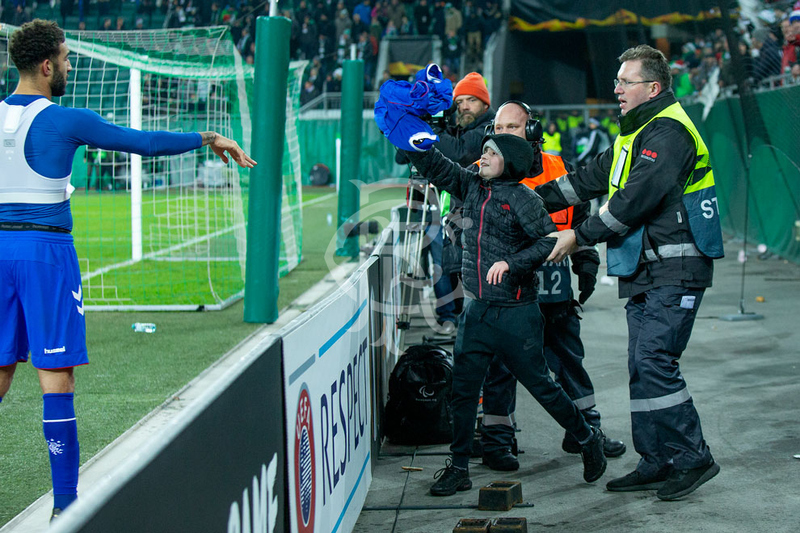 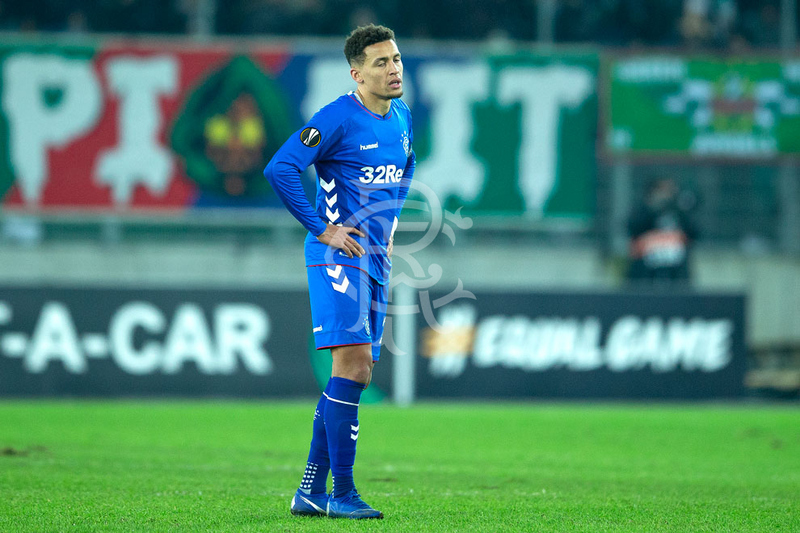 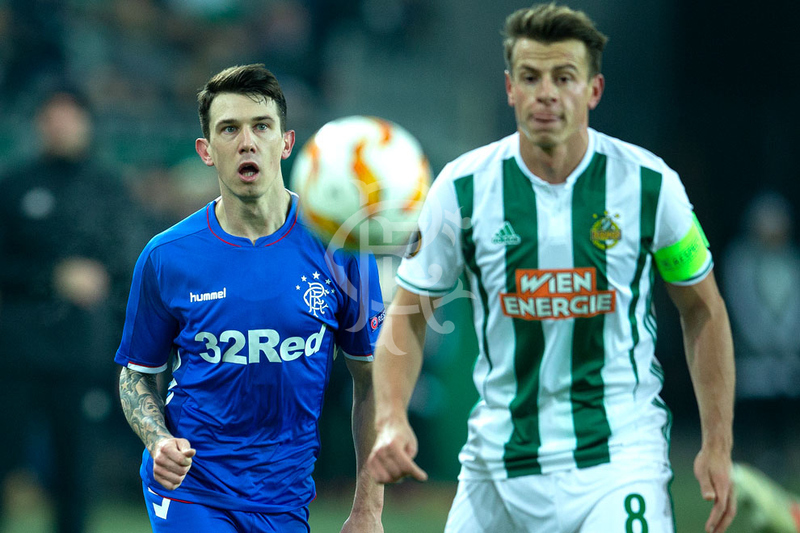 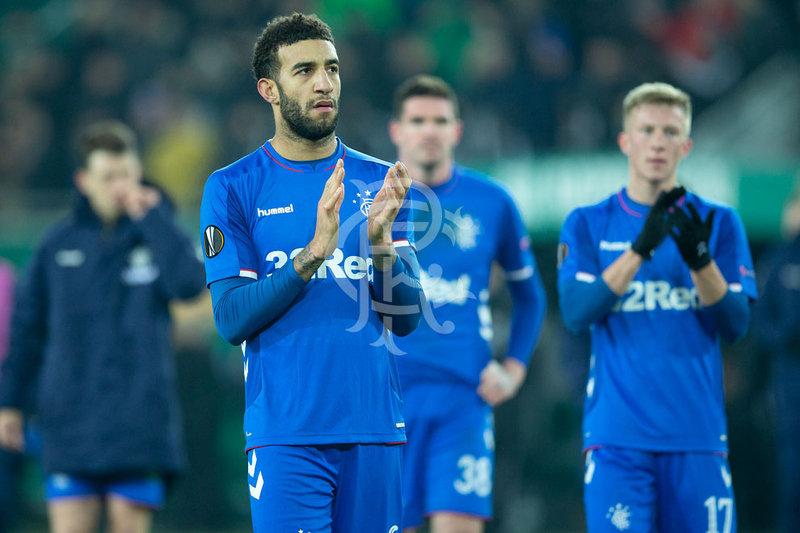 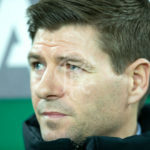 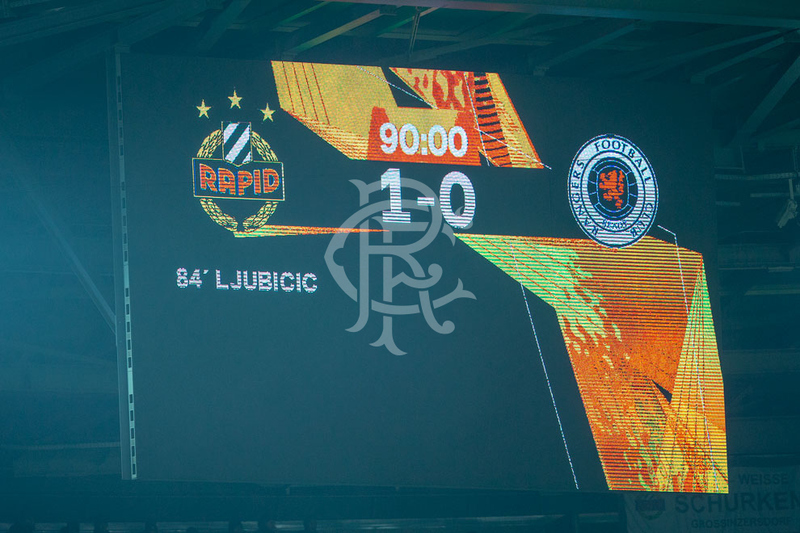 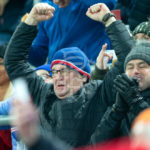 RANGERS faced Rapid Vienna tonight in the final Group Stage match of the UEFA Europa League. 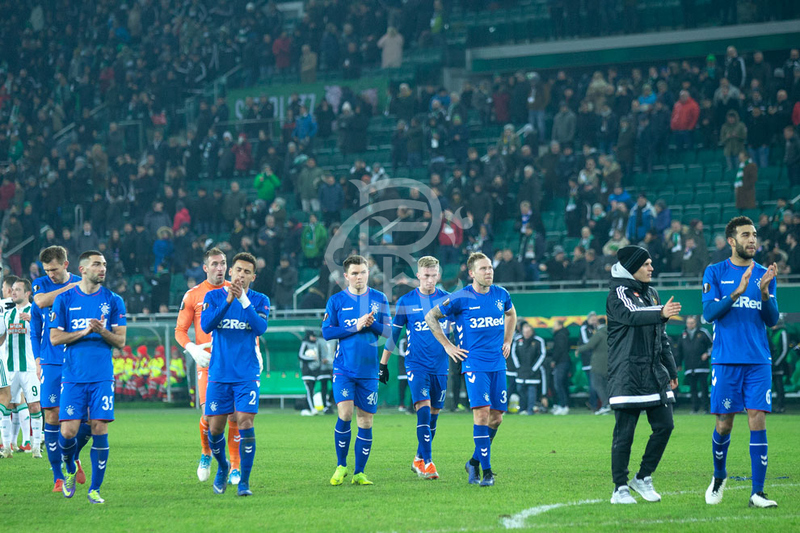 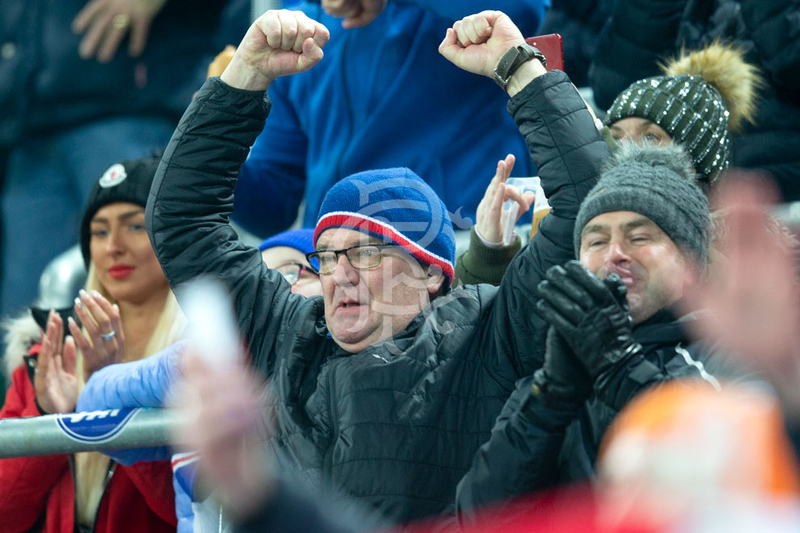 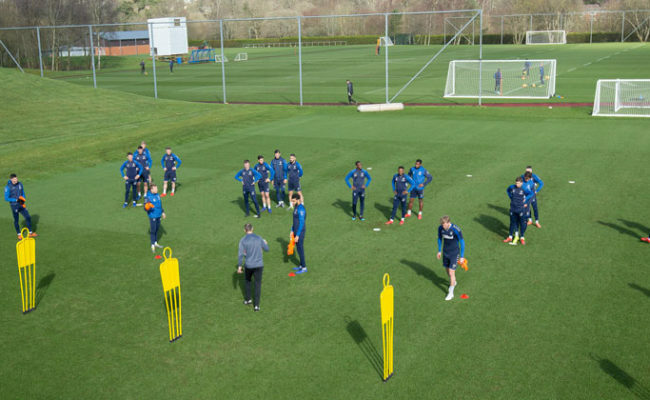 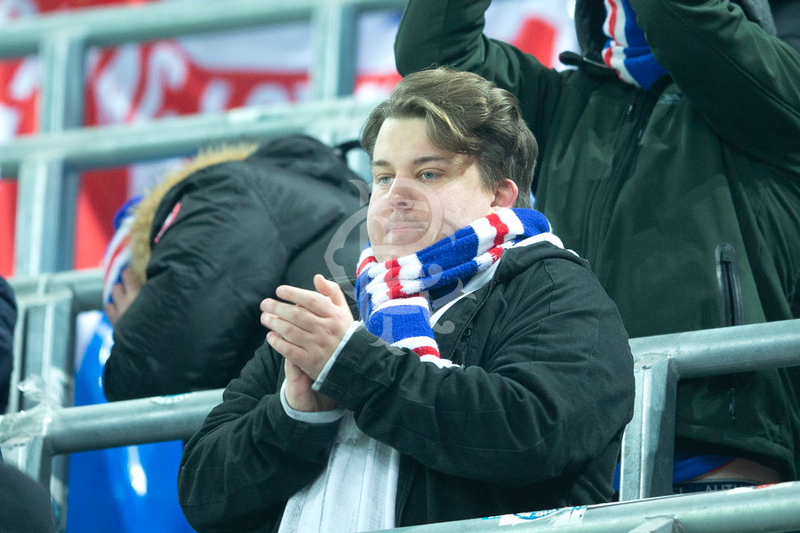 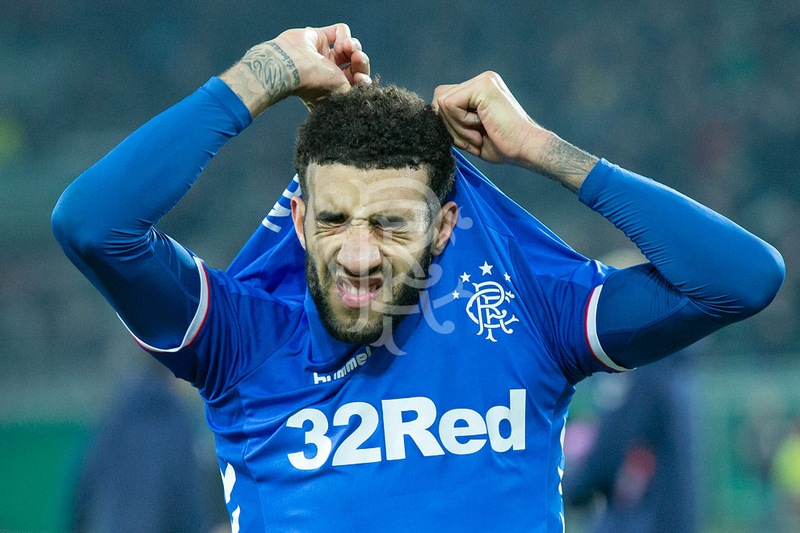 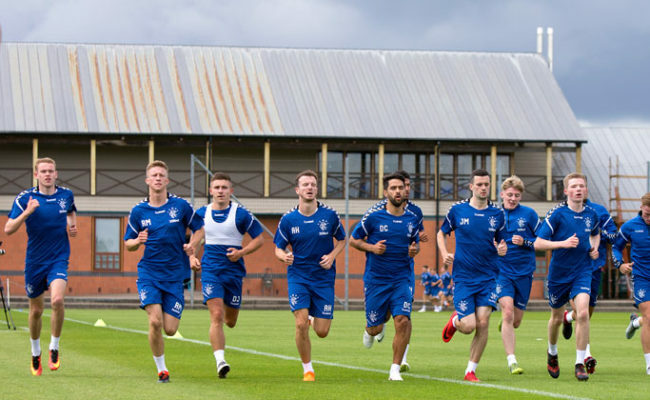 Our club photographer was in Austria, click above to view the full gallery. 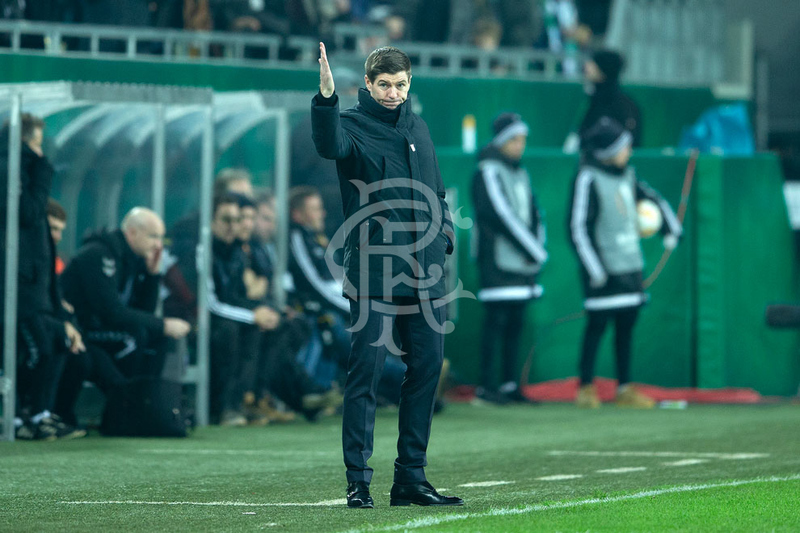 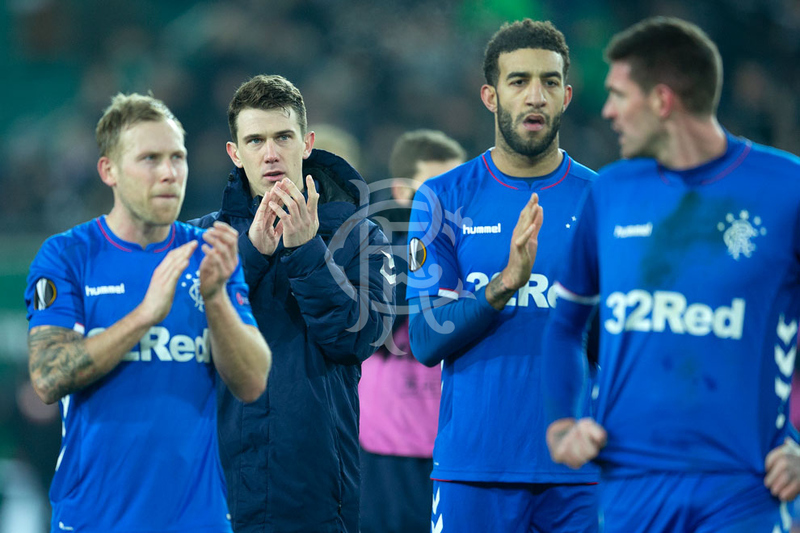 View the match gallery from tonight's match in Vienna.